Media contact: Francis Hodge – P.R. 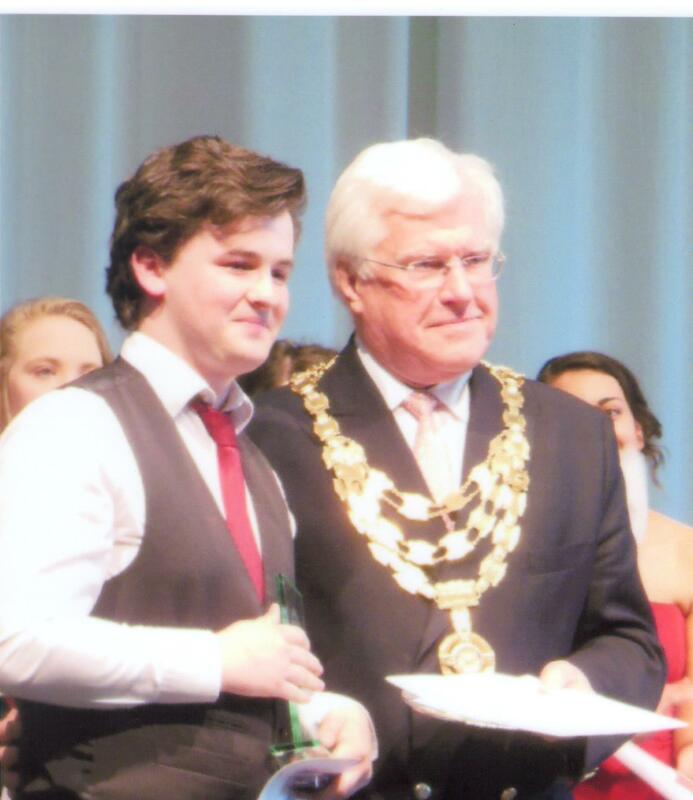 The two winners from 16 contestants who came from all over the UK were Connor Smith in the vocalist section, and Rosie Sutton in the instrumentalist section. They were awarded their trophies by RIBI President John Minhinnick, at the Longfield Academy, near Dartford, on Saturday. Also in the presence of District Governor Stewart Grainger and the Mayoress of Dartford. The audience was treated to a feast of music both piano, saxophone, violin, and singers in several different styles. Connor was classical, singing a song from Vaughn Williams, and an aria from ‘The Magic Flute’. Rosie, who is a pianist, played a piece from Debussy – followed by a spirited rendering of a Toccata by Khachaturian. Both of them are worthy winners from an initial total of 6,500 contestants who began this competition at local level. 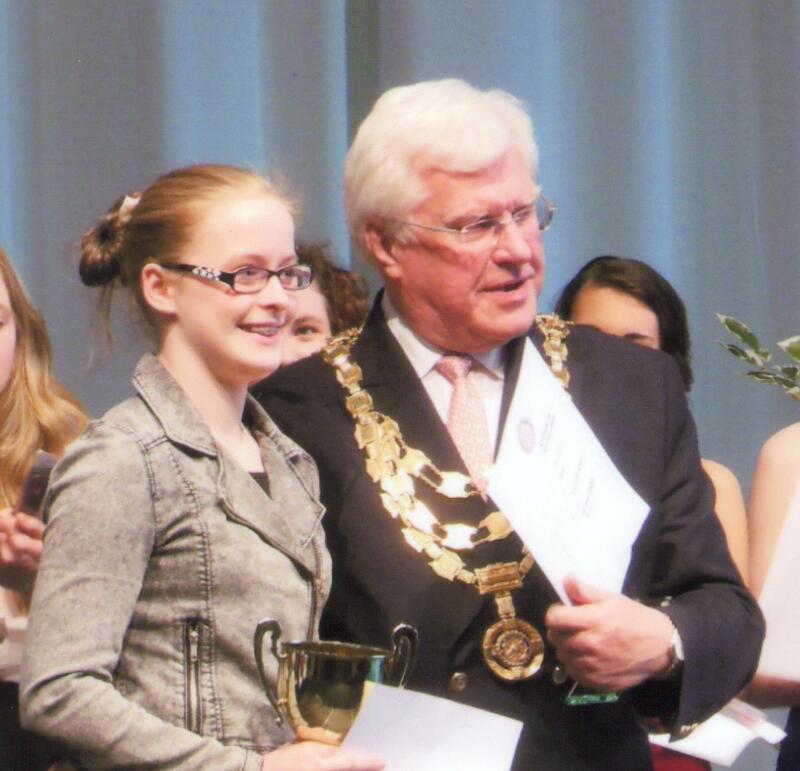 Young Musician is an annual event organised by Rotary in Britain and Ireland (RIBI). Or e-mail zena.belton@btinternet.com who is Membership Chair for the District.